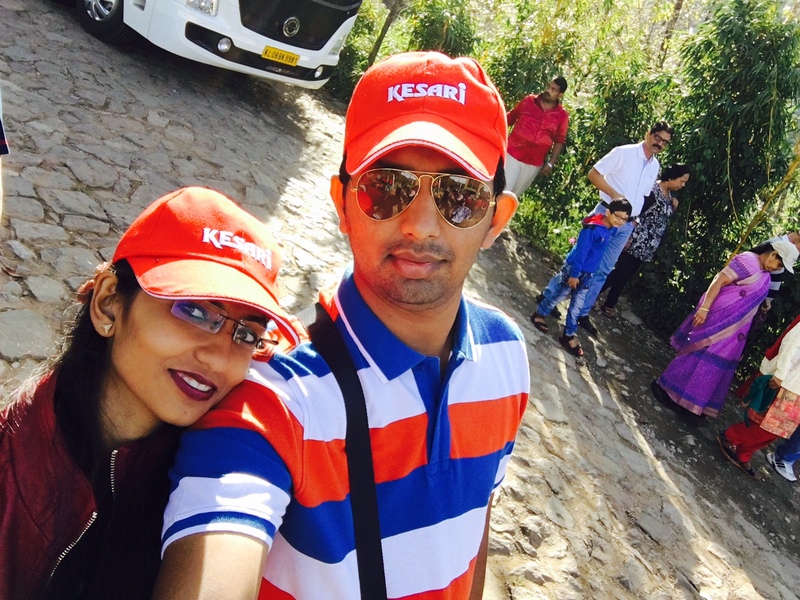 I am so happy to write a few words about a tour I decided to take with Kesari, especially when it was my honeymoon. We were booked on the Honeymoon Special -Enchanting Kerala tour. To begin with let me congratulate the Kesari team on such a successful tour and thank you for making my honeymoon with you a memorable one, more so since it was the first time I traveled with your company. This honeymoon special tour was very special to my wife and me. We were tired after a few hectic days spent planning the wedding and the wedding itself. Your team not only offered us a family atmosphere but also cared for us like their own family members. I would specifically, like to thank and appreciate Mr. Amit Naik and Vikrant Mhatre for their efforts in making this tour very comfortable and enjoyable. Mr. Naik was like an elder brother to the whole group while Vikrant was like our friend on the whole tour. 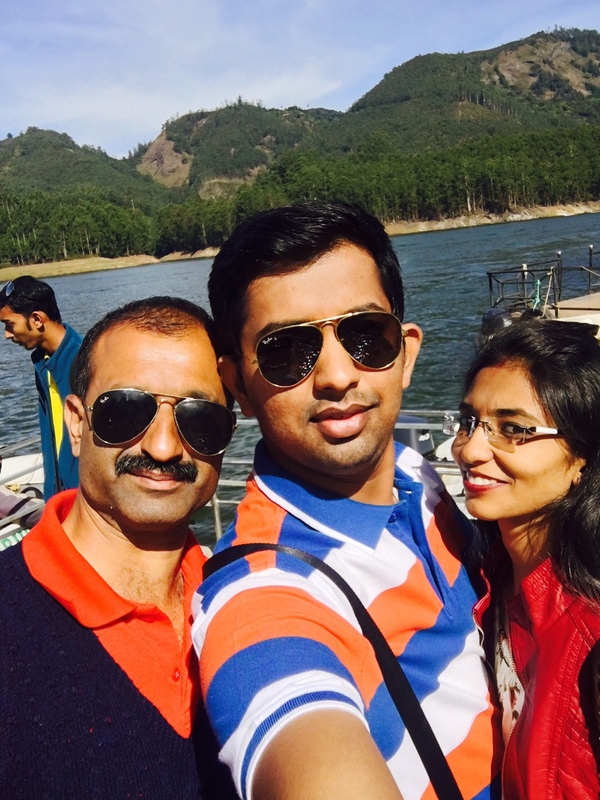 My wife and I both appreciate the efforts taken to give us honeymooners a special candle-lit dinner and a New Year’s celebration at Thekkady. The quality of food and the accommodations we were provided were simply outstanding. Last but not the least the goodbye words were very touching. In today’s time who in this world tells you while leaving, “please inform us after reaching home”. This shows us that not only Kesari cares for us, but even the tour managers put in their heart for the travelers and consider them family. To summarize the whole tour experience in just one word – “WOW”. Both of us are certainly looking forward to traveling again with Kesari Tours and it would be great if Amit Naik and Vikrant are our tour managers.